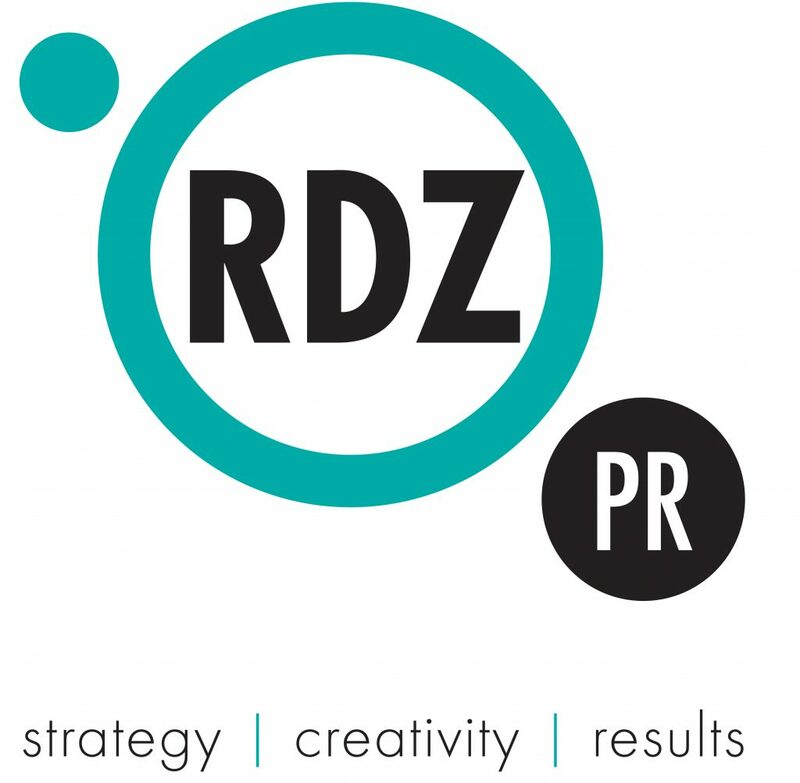 RDZ PR offers two charities the opportunity each year of working with them on a pro-bono basis. Rachel was a member of a referral networking group and had just finished supporting a charity client and asked if anyone had any connections with local charities looking for help in raising their profile. One of the referrals was to Alex’s Wish! Rachel met with Emma and Zoe and they started working together for an initial six month period. At the end of six months, Rachel had bought into the whole ethos and story of Alex’s Wish and RDZ PR remains an active supporter of Alex’s Wish to this day… and forever more! We don’t say this lightly. Recent developments in terms of clinical trial capacity and potential treatments have ensured that major movement forward has occurred; so much so that Emma now speaks of this generation of Duchenne boys as being either the last to die of this horrible disease… or the first to survive. We are that close and that’s why RDZ PR will stay involved for as long as there is an Alex’s Wish. What does that involvement look like? Well we still support Alex’s Wish with PR (on a pro-bono basis). We supply raffle prizes and auction prizes wherever we can and / or talk others into doing so! We are pro-active members of The Business Club (very exciting!) and have marshalled at the Charnwood Forest Cycle Ride. We put teams together for quiz’s, make introductions to Alex’s Wish from our client base and were proud that Alex’s Wish were the very first recipients of a very small grant from the Hope Fund that Rachel set up via the Leicester and Leicestershire Community Foundation. We take a table each year at Alex’s Wish an annual ball and invite a fab table of guests as a very pleasant way of introducing them to the charity too and this has resulted in others getting involved and fundraising for Alex’s Wish. The huge satisfaction we get out of seeing Alex’s Wish grow and raise the funds they have committed to raising so that this horrible disease really can become a thing of the past is without compare. 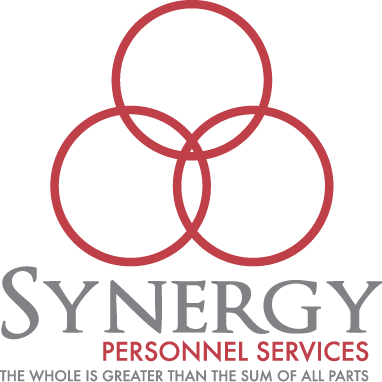 We are so proud of the small part we play and look forward to continuing that involvement. However, this isn’t a one way street. Alex’s Wish are incredibly savvy and like to ensure that their business supporters meet with other businesses – hence the idea behind the Business Club. Not only does it give Alex’s Wish a regular and known stream of money coming in each and every month but it also encourages business supporters to do business together too. A happy business supporter is likely to be a long-time business supporter and so its win:win for both. Emma at Alex’s Wish has very kindly introduced Rachel to a couple of contacts which has directly resulted in work coming back into the agency. Thank you Alex’s Wish for all you do for us too! Helping Alex’s Wish on their Annual Golf day was just meant to be a fun day out of the office for us. We were prepared to just do anything throughout the day to help it run as smoothly as possible. The bacon cobs on arrival were just a bonus for us!!! When we were given the opportunity to drive a golf buggy around the course, mine and my colleagues eyes lit up. Never before have either of us stepped foot on a golf course and then to be allowed to whizz around the whole thing, selling drinks and chocolates… well we were made up. For us, this event was not supposed to be a networking opportunity – we were just there to help. However, as we were doing the rounds ‘excuse the pun’ we began talking to all of the different people who were taking part in the day, and asking them what they do, how they know the charity and in turn, we told them what our business was all about. This is where things changed for us as on the day, there was one client who was looking to aggressively grow their sales team and they invited us to a meeting the following working day, to discuss how we could help. Thinking nothing of it, we arrived for the meeting the following day, and won the business. This has done nothing short of doubling our turnover! FACT. We’ve been supporting and working with Alex’s Wish for three years now originally meeting Emma at a networking event we both were attending. When you meet Emma you can’t help but be moved by her story and what she is trying to do which is no more and no less than to find a cure for Duchenne Muscular Dystrophy. Emma speaks from her heart and is so warm, passionate and inspiring… given her story how can you do anything other than support her? At the time of meeting Emma and Alex’s Wish we, as a practice, were supporting local charities but on a very adhoc basis. I wanted us to do more but knew it was vital that the whole firm supported the idea. I asked Emma to come in and talk to us all which she kindly did. Without exception the team at SHB Solicitors got behind her and voted for Alex’s Wish to become our charity of the year. I am delighted that we continued our involvement and plan to for the foreseeable future. 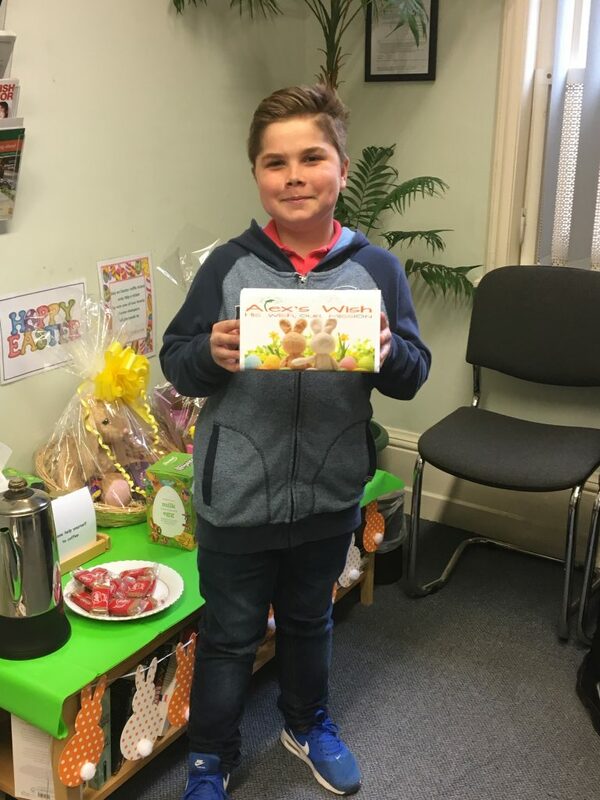 In the two years we’ve been working with Alex’s Wish we have joined in on multiple activities – some organised by Alex’s Wish and some by SHB Solicitors. We’ve taken part in the Charnwood Forest Cycle Ride, Alex’s Wish organised every year (both as riders and marshals) plus one of our Partners also rode the 100 mile Prudential Ride London too! We have organised raffles and cake days, dress down days, book sales and a pub quiz as well. The activities we’ve organised have helped unite us as an even tighter team here at SHB whilst the quiz, for instance, has seen supporters of Alex’s Wish from around the business community come together to help us make it a success. This, in turn, has led us to meet new businesses and private individuals that we wouldn’t otherwise have met. Without exception everyone we have met who supports Alex’s Wish are like-minded, warm people who it is a pleasure to meet and work with / support. We have also enjoyed terrific support from Alex’s Wish. Both Emma and Zoe pop in to see us and see how we are doing, what we are doing and how they can help. We are not doing this on our own and that’s great because we are also, first and foremost, a growing business with lots of clients and we need to make sure they are supported as necessary. Knowing that Emma and Zoe are on the end of the ‘phone / email really reassures us and keeps us involved. To anyone who is considering supporting Alex’s Wish – whether they be a business or a private individual – I’d say do it! 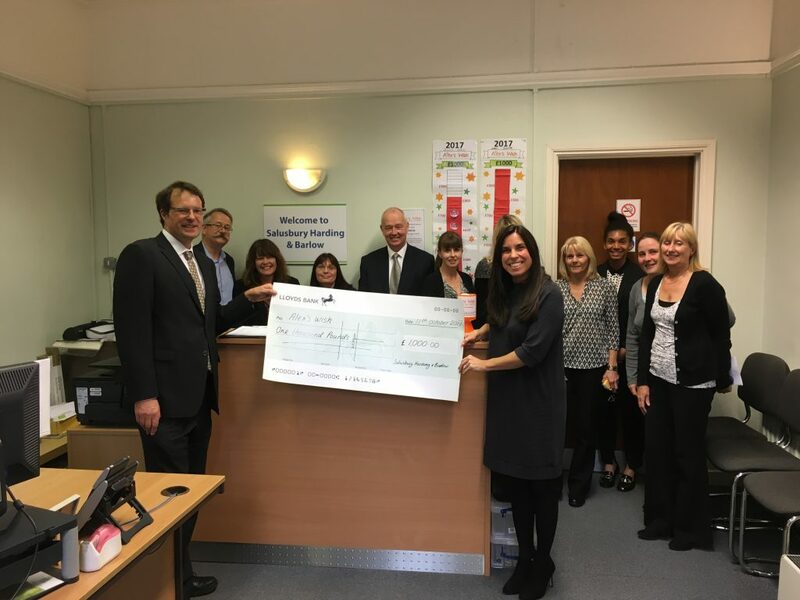 The main thing for us at SHB Solicitors is that Emma knows exactly where every single penny of the money raised goes and that’s very different to a lot of charities where the monies go into a ‘fund’ and you don’t know how it’s being spent. The total transparency and regular updates keep us all informed and motivated to do all we can to help Emma and Alex’s Wish achieve their ambition!